On 22-23rd of February we hold our Board of Directors, extended General Assembly and Centre Coordinators meetings. 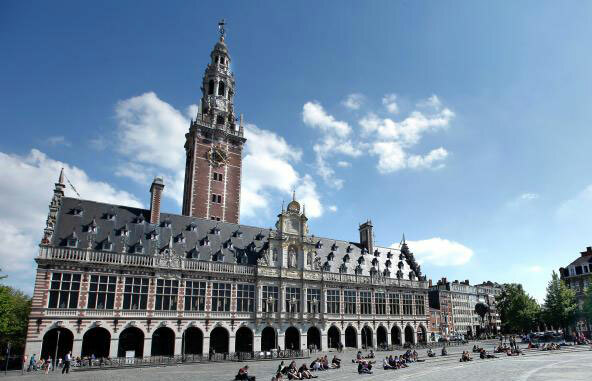 The meetings took place in the beautiful city of Leuven, not far from Brussels airport, and in venues next to the train station. On the 22nd we were kindly hosted by our member GTB and the coordinators meeting took place in De Blawput. Social plan: We also had a social activity before dinner together – a visit of one of the biggest carillons in the world and the beautiful library. May you have any questions regarding the Centre Coordinators agenda, thanks for contacting mmiceli@epr.eu.